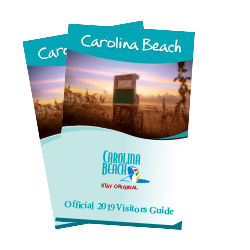 Discover souvenirs and gifts of all shapes and sizes, perfect for commemorating your Carolina Beach vacation. Find paintings, pottery, jewelry, home décor and more by coastal artists at our local specialty shops. Stroll the Boardwalk to find mermaid and pirate-themed gifts, handmade nautical treasures and the latest swimwear. Shop local for fresh North Carolina produce and homemade crafts or ladies clothing and accessories. Load up on equipment for a kayak excursion or fishing trip and then hit the surf shops for all your board and beachwear needs. From casual beach and swimwear to sundresses and more for the perfect night out, colorful island apparel is abundant in Carolina beach. Channel your inner mermaid with a trip to The Mermaid Castle where the clothing line is fun and functional. Find something fitting for your evening out at Unique Boutique, where everything is one-of-a-kind. Accessorize your outfit at Jeanne&apos;s Jewels and Fashions, etc. where handmade jewelry and global fashions are on display. 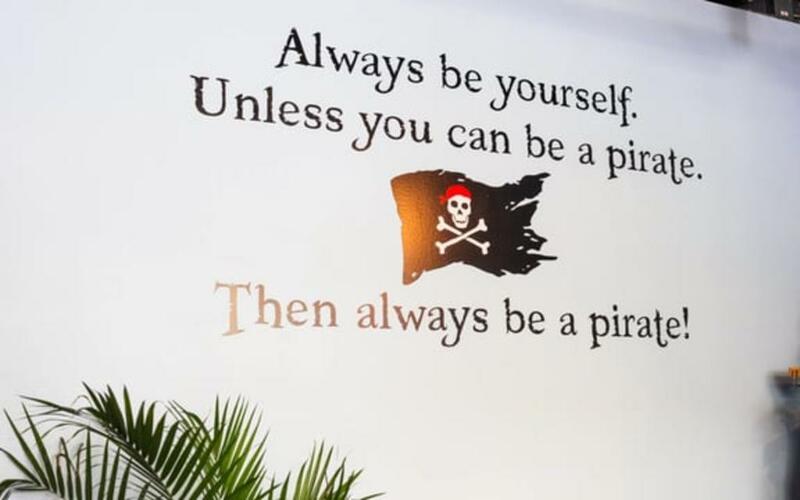 Or, purchase that perfect souvenir t-shirt or beachwear at Smuggler&apos;s Provision Company. Find the perfect item to remember your vacation by. Get beachy at The Checkered Church Gift Shop to find a fun collection nautical gifts and beachy home decor. 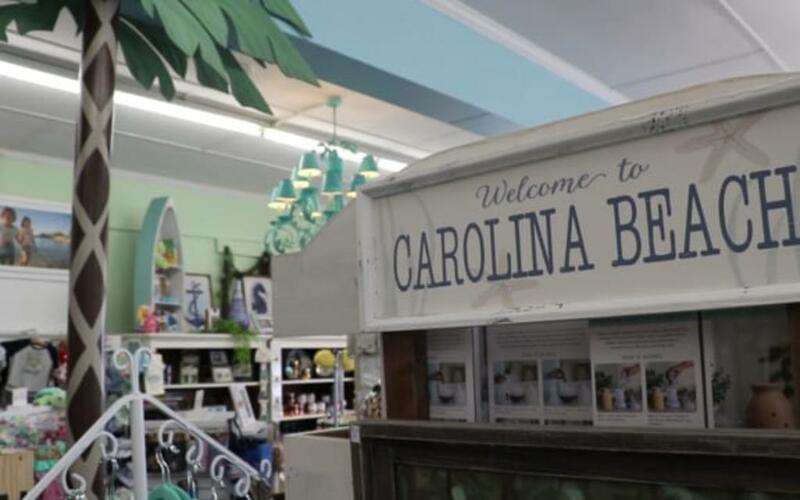 Visit Seaside Gifts and Treasures on the Carolina Beach Boardwalk to find a wide variety of beach supplies, sunscreen, souvenirs and toys. Deck out your home with beach decor, local art, vintage finds and more at Sumthin&apos; Beachy. Stock up for a day at the beach with a one-stop-shop for big name surf brands, sunglasses, jewelry and boarding supplies at CB Surf Shop.